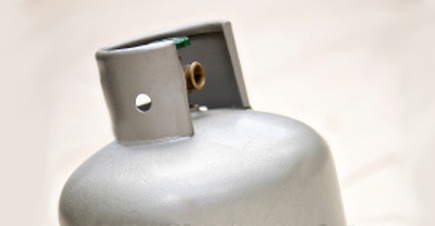 Salmon’s Service Centers in U-District, Northgate, and Greenwood all offer propane services to serve the Seattle area. The propane service at our three locations is available from 8AM to 5PM. Salmon’s Service propane services offer great pricing for our Seattle customers. We deliver quality propane safely. Our propane cylinder exchange refill system is ready to serve the growing need for propane services in Seattle year round.